The new BMW 3 Series chassis with CLAR technology has been designed with the intention of allowing for the easy inclusion of an electric drivetrain, according to recent reports. 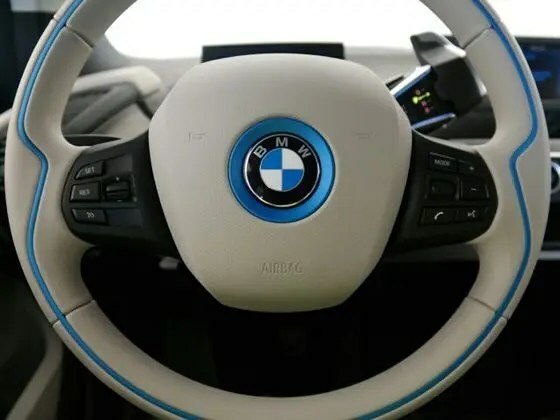 In addition, reports published in Auto Express seem to suggest that the company is planning to release an all-electric version of the new 3 Series — featuring a 90 kilowatt-hour (kWh) battery pack — sometime around 2020. A 90 kWh battery-pack would presumably allow for a pretty impressive single-charge range — according to the rumors, it would get 300 miles per charge (presumably on the European testing circuit, not the US EPA’s). That would make the (rumored) all-electric version of the 3 Series a direct competitor to the Tesla Model 3 — so long as BMW doesn’t jack up the price ridiculously. If true, these rumors shouldn’t be too surprising — if BMW does lose significant 3 Series market share to Tesla, the company will be facing serious financial problems, after all.